Sometimes you may see this error in your server. 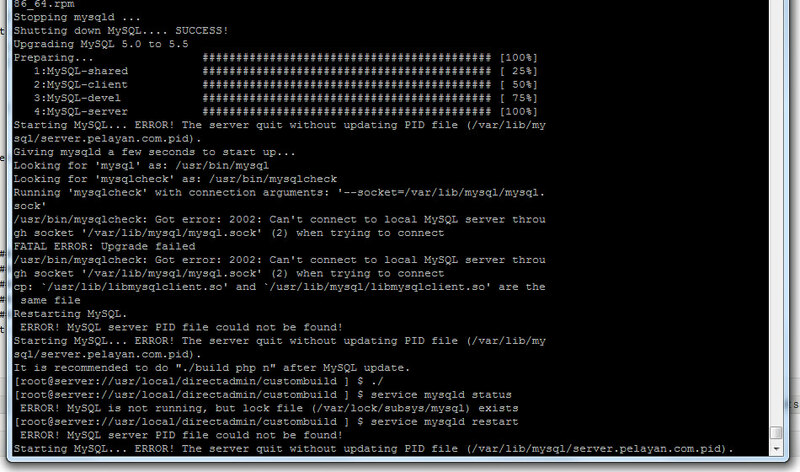 But don’t panic, just rename or move away the /etc/my.cnf in your server, and try to restart the MySQLd again. 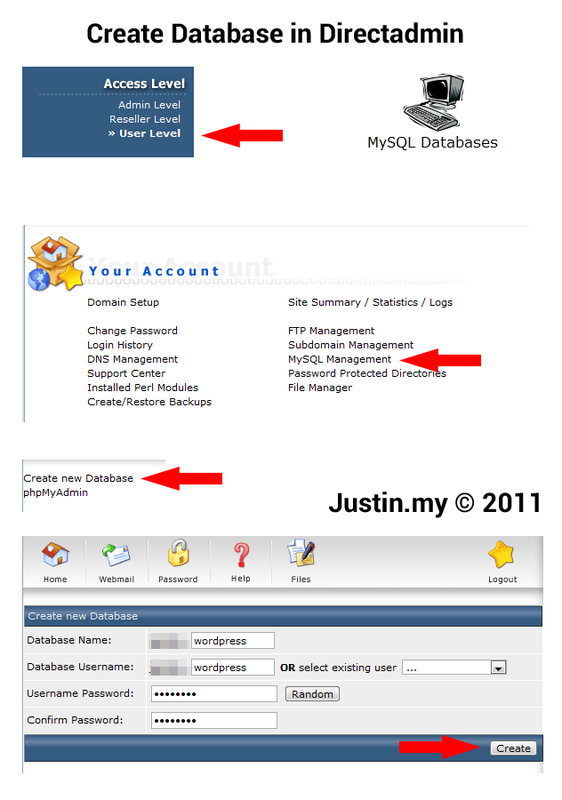 You have to login to your admin page from your browser, I use justin.my as example in this tutorial.